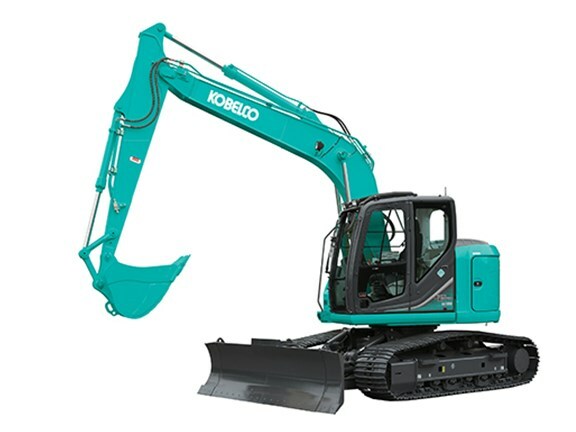 The Kobelco ED160 'Balde Runner' excavator. 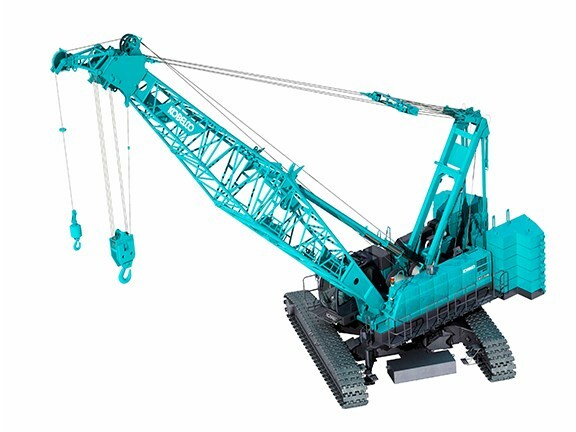 Kobelco Construction Machinery is to absorb Kobelco Cranes on 1 April 2016, 12 years after the crane business was spun off on its own by parent group Kobe Steel. Kobe says the merger is aimed at improving business efficiency, strengthening product development capabilities, and bolstering global development. A far leaner operation is hinted at in the company’s official statement. The merger will "enable Kobe Steel to pursue new possibilities from the synergy derived from the accumulated technologies of its excavators and cranes", the company says. "Considerations will continue with regard to the consolidation of domestic and overseas locations." The move will include a review of the organisation and business from development to procurement, manufacturing, quality and sales, it says. Common operations will be combined and rearranged, and the company will look at "the effective utilisation of management resources". Among other measures, Kobe adds, it will be "sharing human resources at overseas locations" and "combining common operations". This, it says, will improve the company’s efficiency and strengthen its global development. The merger of the two wholly owned subsidiaries has come about because Kobe Steel "considers it necessary to further strengthen its business foundation and accelerate global development in relation to the construction equipment business". "The synergy from environmental technologies for fuel efficiency and low noise, basic technology for new materials, and other common elemental technologies will improve the technical level of the new company," Kobe says. 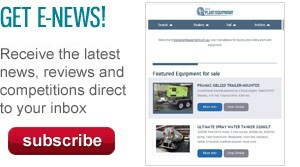 "New product development is anticipated from combining the technologies of excavators and cranes."